For us, business is always personal. We are small in size, big in heart. 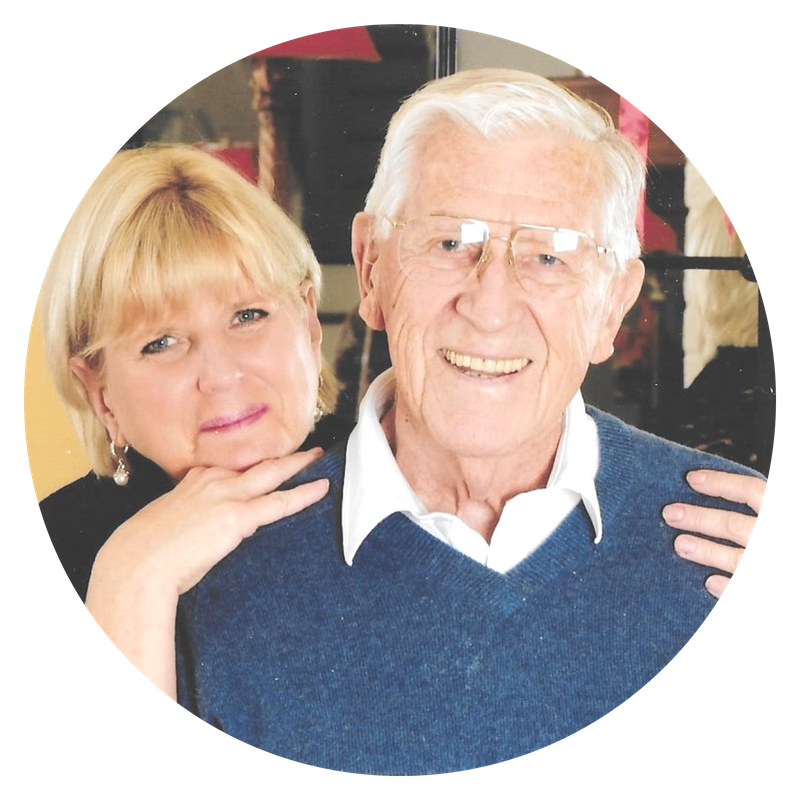 The Lindner family has been involved in midwestern business for close to a hundred years. We choose to keep Lindner Learning Center small in size in order to maintain the highest level of customization for our nontraditional learners. We live in the same community as our students. We know their families and they know ours. Lindner Learning Center is a second home to our students—a place of safety and acceptance. ​"I recognized my own dyslexia after Karen was diagnosed. Although I was an extremely poor student, I am blessed with a true love for learning. I have acquired formal education, in one form or another, each of my 90 years. This philosophy of learning has allowed me the courage to tackle enormous obstacles in my life and reap rich rewards. The daily decision to maintain a positive attitude, continue diverse avenues of education, and a think outside the box mentality has availed me choices in my life that otherwise I may not have had. Having these choices has been the key to building my stairway to the stars." ​We filter everything through our mission. As a group of skilled educators and problem-solvers, with personal integrity and compassionate hearts, we strive to provide impeccable service and rise above all educational standards. Each staff member brings a gift that adds depth and experience to the quality of our center’s revolutionary team-oriented approach. We rely on research-based programming, proven methodologies, as well as personal and professional accountability to ensure the success of our community of non-traditional learners. Through a highly customized educational experience, we are committed to advancing each student’s academic success, dignity, and self-worth while creating a safe, gentle, and trusting relationship between LLC instructors, students, and parents. ​Our commitment to partnership extends to the professional community as we strive to support and advance the well-being of each individual student. It is our faith that inspires us to improve the quality of life for each family who comes through our doors. We are dedicated to offering the best of our training, technology, sensitivity, compassion and humor to sustain an unprecedented level of excellence. ​​ From the very start of Lindner Learning we chose the Latin words “per aspera ad astra,” which translated means “to the stars through difficulties” as our company mantra. The word “difficulty” represents academic struggles and the stars represent the acquisition of success. In the 2018 redesign of our company logo, we added a platform, representing Lindner Learning, and an extremely tall and rickety ladder. We love the image of the adults (teachers) at the bottom of the ladder, working as a team to hold it steady, unwavering, and facilitating the student at the top of the ladder to reach his or her goals . . . the stars. Faithful and unwavering, striving for the success of each of our students; that is us. "You will never know how much you have helped our family! 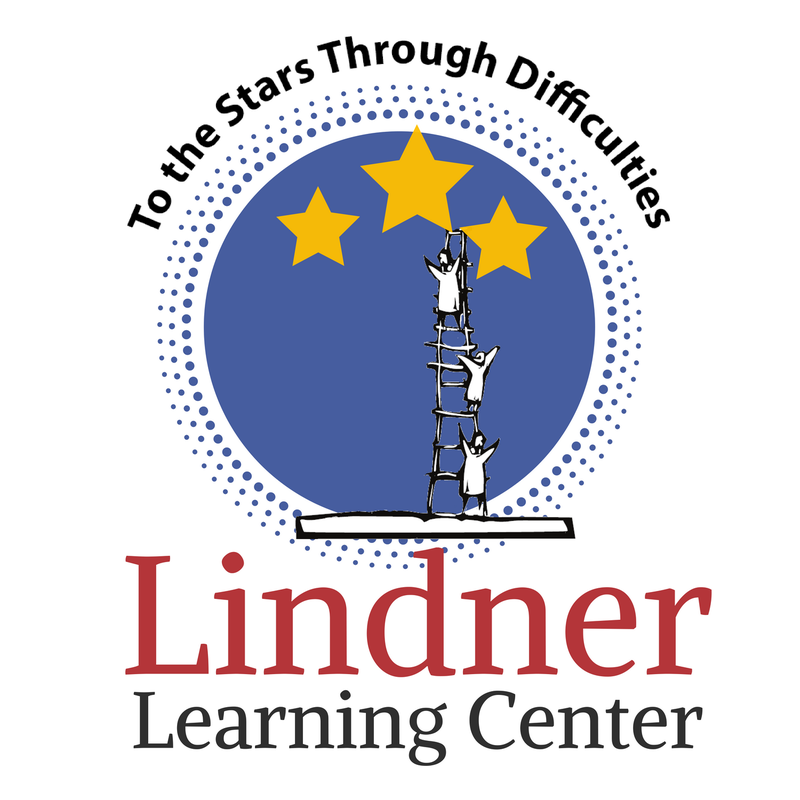 Thank you for caring enough about kids like our daughter to create Linder Learning Center- you are very much needed! " "We want to thank each and every one of you for helping us pursue some of our son’s dreams. We have watched him change from a withdrawn, fearful child to a happy child who can still dream." ​"I cannot quantify the success my daughter has experienced through her ties at Lindner Learning. What I am able to attest to is that the staff met her where she was, and in the way she needed, in order to help her move forward in the best possible way for her. Kindness, flexibility, and an attentive ear were always what we experienced. For these things I am grateful, and I will not hesitate to contact the center for additional assistance.​"